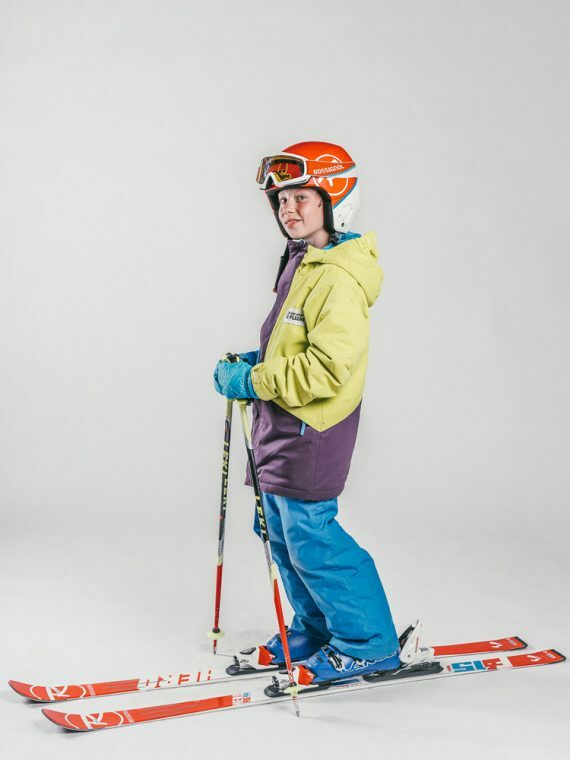 Budding ski-racer on board? Great, we have just the ticket. 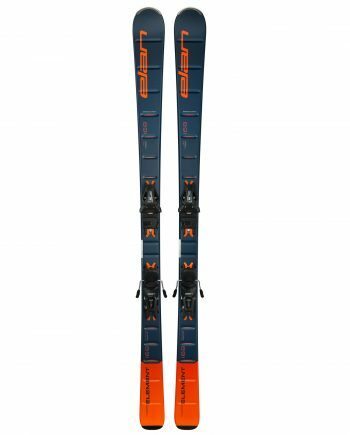 Ideal for advanced skiers aged 12+, our Magic Fun Factory Pro-Riders in Belle Plagne are perfect for teen trickster’s with ski-energy to burn. Running all week and each morning from 09:00 till 12:00, our friendly instructors share top tips and snow-tricks-of-the-trade to boost confidence and technique so they’ll ride like a pro. 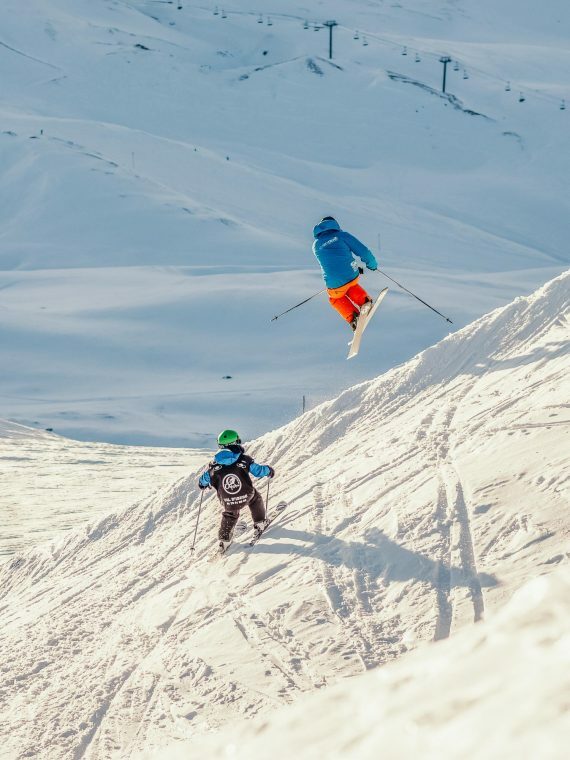 Choose between a Sunday or Monday start, pop in their details and watch them seamlessly shred across the finish line with record precision, speed and style. 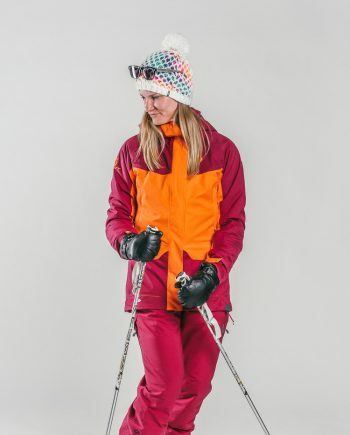 Did you know you can now rent skiwear for your teens? Saturday check-in? Great. Book 5 Advanced Kids Ski Lessons with us and race ahead of the class get the Sunday lesson for free. 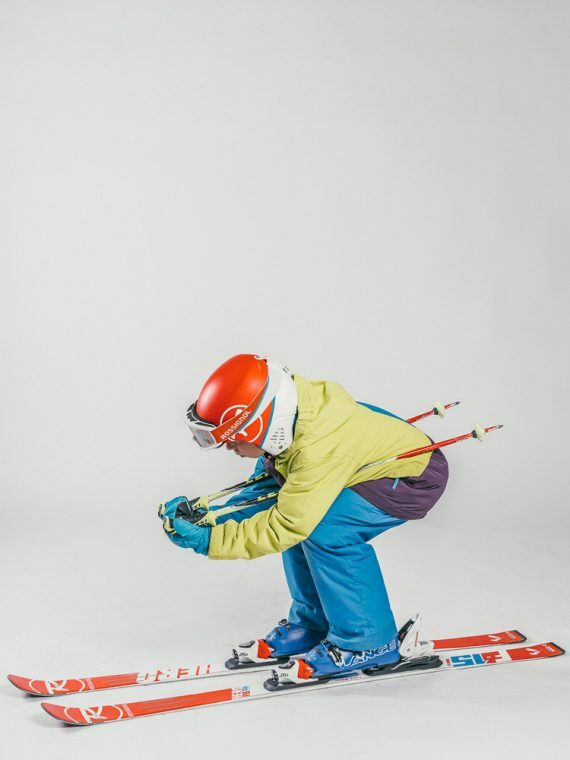 Created especially for teens aged 12+ with a thirst for speed and slope steeze, our friendly instructors will help them achieve their dreams; fast. For big results, we keep group sizes small with 8 Pro-Riders per instructor. Oh, and to track our pack, we colour-code with steezy bibs. 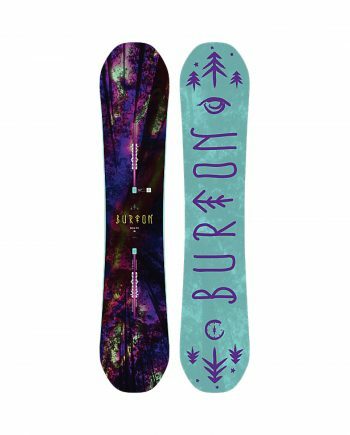 Tearing up the slopes sure makes for hungry work. With our popular Lunch Club, your teens can refuel on the slopes and stay on top till last lifts. Group lessons start at 09.30 to 12.30, either from Sunday or Monday to Friday. If you choose to start on Sunday, you get your Sunday lesson for free! This group is made especially for advanced children or teens. There’s 9 other different groups available, ranging from complete beginners to advanced go-getters. Our children’s group sizes are small allowing for a more personal learning experience. In our Pro-Rider group we have a max of 8 children per instructor. Our Lunch Club is available for children from 5 years or older taking lessons with us. Included is a sit-down hot meal in one of the local restaurants. Our Advanced Kids Ski Lessons in Belle Plagne start at our meeting point, next to the Tyrolien drag lift, which is located in the main ski area. It is marked with bright blue Oxygène flags and our instructors wear blue jackets. Our Advanced Kids Ski Lessons in Belle Plagne start at the Tyrolean drag lift, which is found in the resorts’ main ski area. Look out for our friendly and unmistakeable instructors, who’ll be waiting under the bright blue Oxygène flags and banners. We like to make sure your teen is always in the right class. 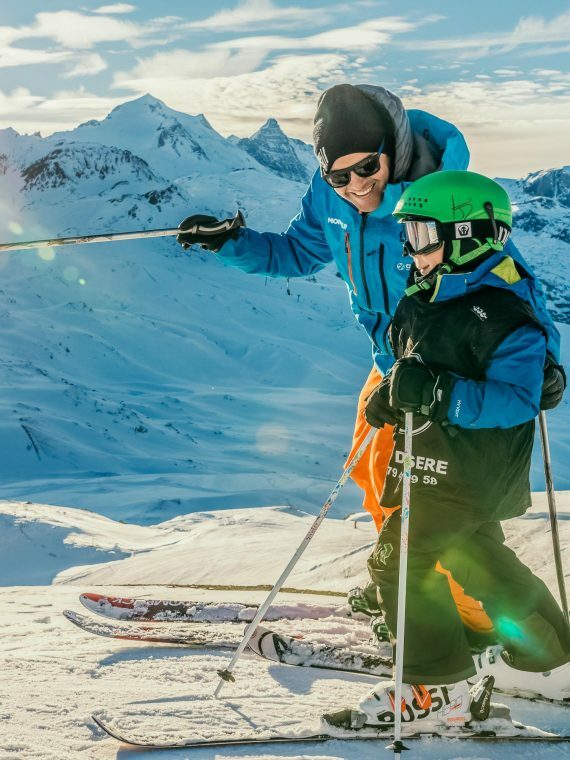 To join our Advanced Kids Ski Lessons in Belle Plagne, check our Pro-Rider requirements on our Level Finder. Not enough experience? That’s okay; check out our Magic Fun Factory lessons, which are open to all ages and abilities. Choose our Beginner Pack for best value! It is designed especially for children from 5 to 12 years old joining group lessons from Brown Bear to 1st Ski. It includes 5 or 6 mornings of ski school and a lift pass. Our Magic Fun Factory Pro-Rider sessions are what ski careers are made of. 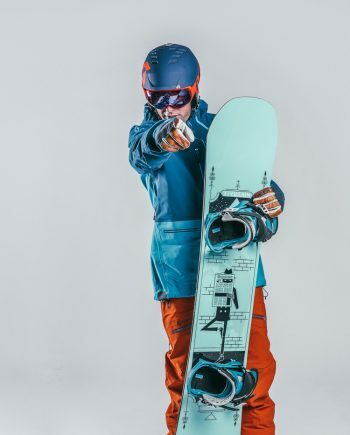 Find out what it takes to become a ski or snowboard instructor with Oxygène and check out our Ibex Ski Academy essentials. Let’s ride for life.